This is nümph: clothes with soul and personality. What we do today, is indeed our dream come true: we are free to design our ideal type of clothes - there are no limitations. Our dream was to create a brand from scratch, which is different and stronger simply because nümph sums up our experiences and creativity: cutting edge, twisted, feminine and rough, vulnerable and strong. 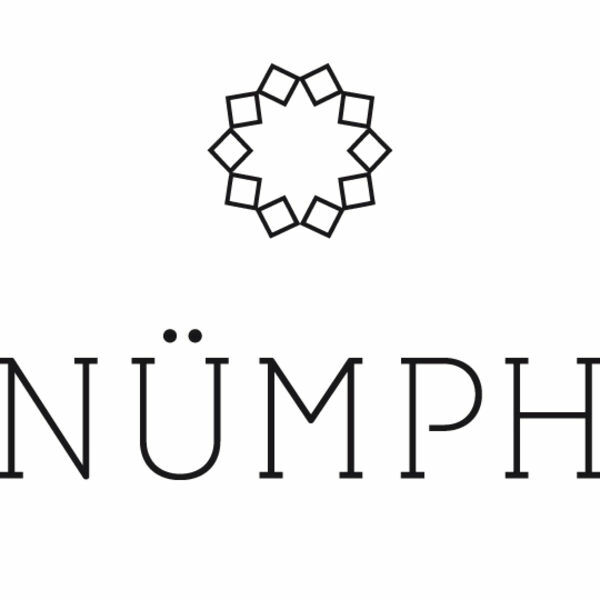 Like the nymphs in the fairy-tales who fearlessly and very confident of their own strength run through the forest - these are the thoughts behind nümph. Trusting our own creativity and professional skills, we dare to live out our dreams. Experimenting with shapes, details and print is the sum of our individual experiences. Like the nymphs who play in the clear water of the brook and see themselves reflected in the smooth surface - this is how nümph clothes are created. We create clothes - this is our passion. Because what we find dashing and useful will become dashing and useful to others, when we put our hearts into it. We create the clothes for our own reflection of the tough, beautiful and independent girl who, like us, loves to draw attention to herself by means of her own personal style. Like all nymphs who are strong as giants and gentle as angels because their hearts are in everything they do. This is nümph: driven by will and the desire to create those favourite and indispensable items that simply last time and again - this is our passion.